Decor Innovations is a leading supplier of millwork and decorative ornaments. With our extensive inventory and custom fabrication shop, we can meet your millwork needs quickly and cost effectively. Count on Decor Innovations to deliver the millwork you need, when you need it. 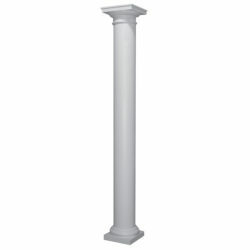 Since ancient times, nothing has helped define spaces like the column. Its stately size and inherent strength imply a longstanding permanence to any structure - whether a single family home or a commercial building. 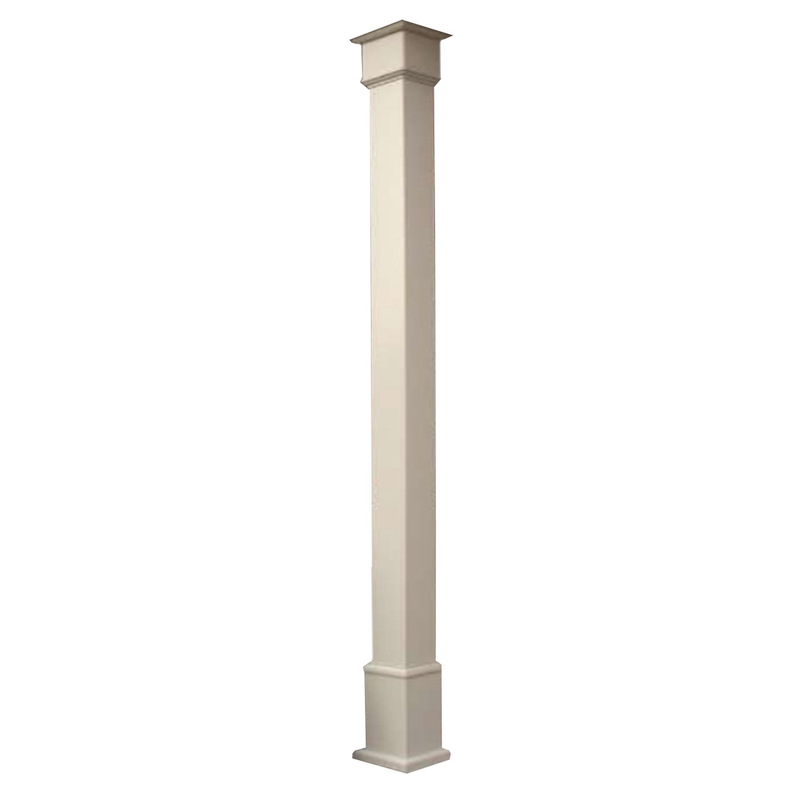 Distinctive Rail understands the importance of selecting the right column for the right application, so whatever your project calls for, trust Distinctive Rail to have exactly what you need. Distinctive Rail is a leading provider of railing systems. We specialize in railing systems designed for low rise, single dwelling residential projects, as well as mid-level buildings, and custom homes. We offer railings in a variety of materials for various external and internal applications. Trust Distinctive Rail for the railing system you need. When you need custom siding, look to Decor Innovations. We have the expertise to help you select and install the siding your project requires. Can’t Find What You’re Looking For? Please Contact Us. Monday – Friday: 8:00 a.m. - 5:00 p.m. Copyright © 2019 Decor Innovations Distinctive Rail. All Rights Reserved.